Are you a high-school student interested in the environment and ready to explore, in depth, your passion for Vermont’s natural resources? If you answered yes to this question, then you should attend the 10th annual Natural Resources Management Academy. Come ready to explore natural resources management, and share aweekend with other high school students from around Vermont who have the same interests. The Natural Resources Management Academy has been developed for individuals just like you! The Academy is a weekend full of fantastic learning opportunities aimed at understandingVermont’s forests, wildlife, soils and water ecosystems. All programs will be hands-on and mostly outdoors. Information and registration at www.uvm.edu/extension/youth. 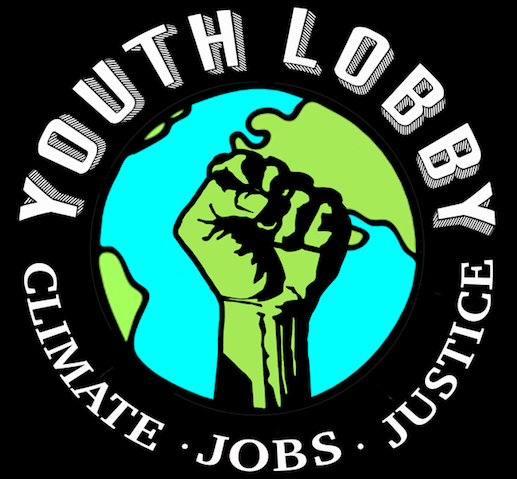 ← More Information for Schools About the 2017 Youth Rally for the Planet!